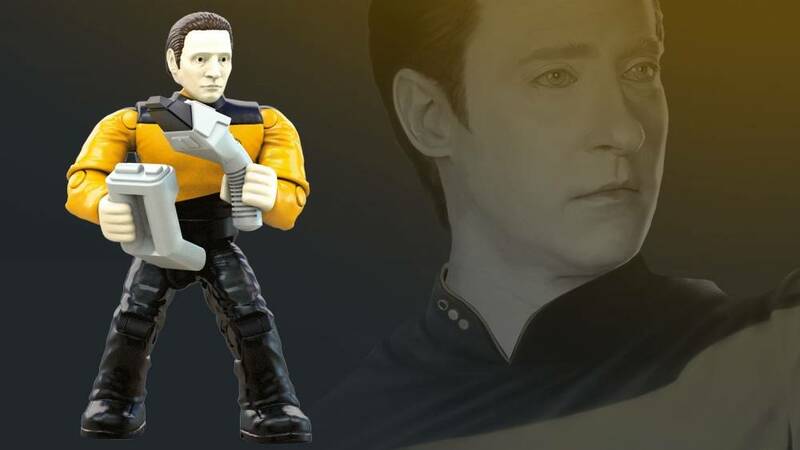 Data gets positronic with this deluxe, buildable figure! 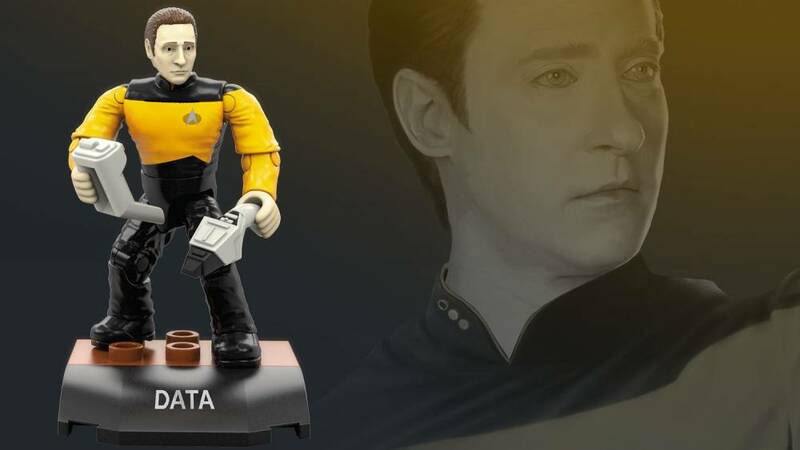 Never reach an odd functional impasse again when you build your own collectible Data micro action figure, complete with deluxe details and premium printed decoration. 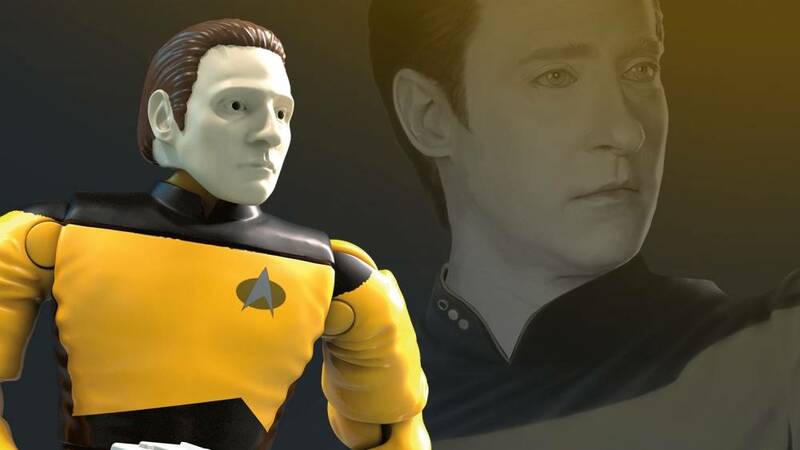 Based on the iconic Star Trek: The Next Generation™ character, this super-poseable figure comes with authentic type-1 phaser and tricorder accessories, as well as a buildable stand with printed name detail for the ultimate display. 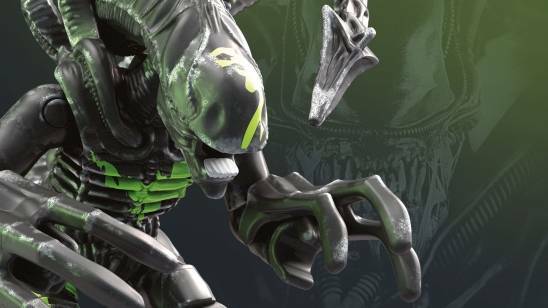 Build and collect all 6 in the series to create a greater emotional experience with your collection. 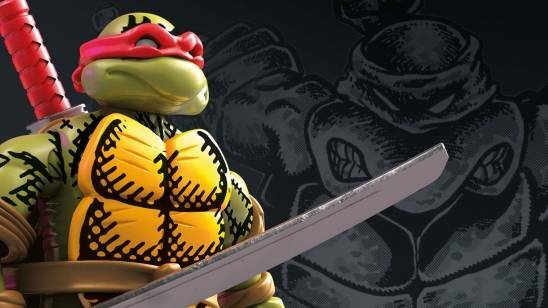 • Collect all your favorite characters in the series! • Build your fandom, and Build Beyond™!